Our experienced team of equity analysts, traders and salespeople provides around-the-clock trading and advisory services in each of our European, Asia-Pacific and North American locations, supported by dedicated IT specialists, compliance officers and operations managers. Our multilingual team has developed a diversified skill-set to effectively fulfil our clients’ needs. 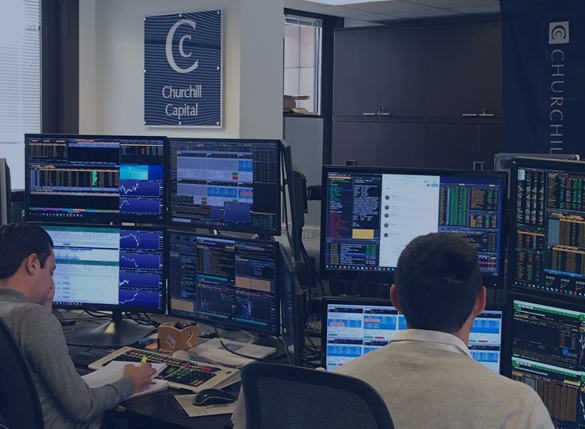 Over the past 20 years, Churchill Capital has built an unmatched expertise in analysing and trading event-driven strategies and special situations. We have built a vast historical knowledge database and an extensive global network of industry professionals, which allows us to provide timely and relevant colour on these situations globally. On the trading side, our traders excel in managing and monitoring cross-currency trades, multiple-leg orders and complex spreads, and sourcing liquidity, while ensuring discretion and best execution. 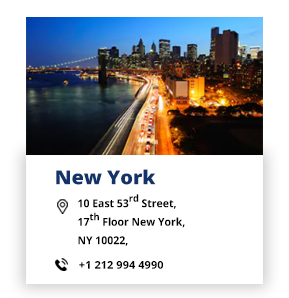 We clear through Pershing LLC, one of the largest clearing firms in the world, thus settling in all markets with direct access to Swift and DTC and real-time reporting. The creation of Churchill Capital emerged from the need to offer an innovative product free of conflict of interest arising from proprietary trading or corporate affiliations, while providing best-in-class service for our institutional clients. 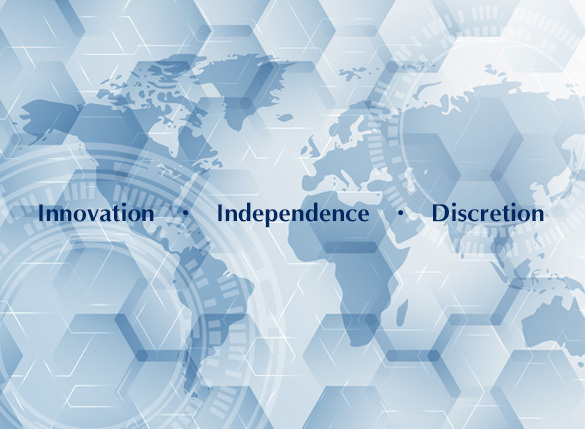 Innovation, independence and discretion are our driving principles. Those guiding standards allow us to consistently offer a reliable, objective and efficient solution and become a sound investment partner for our clients. Churchill Capital provides in-depth coverage, timely insights and value-added analysis in event-driven strategies, In order to keep our clients abreast of opportunities and relevant information in this dynamic environment, our process generates a number of analytical tools and contents. Churchill Capital will consider applications from motivated, forward-thinking and result-oriented individuals able to work in a fast-paced environment, to expand our global team of professionals and develop our product. Churchill Capital Ltd. Burnaby Building, 16 Burnaby Street, Hamilton, HM11, Bermuda is licensed to conduct Investment business by the Bermuda Monetary Authority. Churchill Capital UK, Ltd: is authorized and regulated by the Financial Conduct Authority (FCA), registered in England, with registered office at Devonshire House, 1 Devonshire Street, London, W1W 5DR. Companies House No. 04691562. Churchill Capital SAM - agréée sous le numéro SAF/ 2003-02 par la Commission de Contrôle des Activités Financières. Churchill Capital USA Inc is a US Broker Dealer regulated by FINRA, CRD# 143278, SEC# 8-7547. 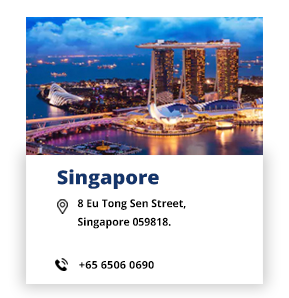 Churchill Singapore Pte Ltd (Company Registration No. 200702932G), holds a Capital Markets Services Licence No. CMS100465-1 issued by the Monetary Authority of Singapore. The above affiliates of Churchill Capital, are collectively known as the Churchill Capital Group. Churchill Capital USA, Inc. and Churchill Capital Ltd. have notified the Alberta Securities Commission (www.albertasecurities.com), the Autorite des marches financiers (www.lautorite.qc.ca), the British Columbia Securities Commission (www.bcsc.bc.ca), the New Brunswick Securities Commission (www.nbsc-cvmnb.ca), the Nova Scotia Securities Commission (www.nssc.gov.ns.ca) and the Ontario Securities Commission (www.osc.gov.on.ca) that each entity is relying on the "International Dealer" exemption from registration for trades involving Canadian residents. All research, advice and information provided by Churchill Capital is intended solely for institutional investors. All information, terms and pricing set forth herein are indicative, based on, among other things, market conditions at the time of writing and are subject to change without notice. This document is for informational purposes only and is neither an offer to sell securities, commodities or other financial instruments nor a solicitation of an offer to buy securities, commodities or other financial instruments. The Churchill Capital Group has prepared the information contained in this document in good faith. However, no warranty (express or implied) is made as to the accuracy, completeness or reliability of any statements, estimates or opinions or other information contained in this document (any of which may change without notice) and to the maximum extent permitted by law, the Churchill Capital Group disclaims all liability and responsibility (including, without limitation, any liability arising from fault or negligence on the part of any or all of the Churchill Capital Group or of any of its members) for any direct or indirect loss or damage which may be suffered by any recipient through relying on anything contained in or omitted from this document. Any reader is strongly advised to make their own enquiries and seek independent professional advice regarding information contained in this document. In no way shall the Churchill Capital Group be deemed to be holding itself out as a fiduciary of the recipient hereof. The recipient must independently evaluate any investment including the tax, legal, accounting and credit aspects of any transaction. 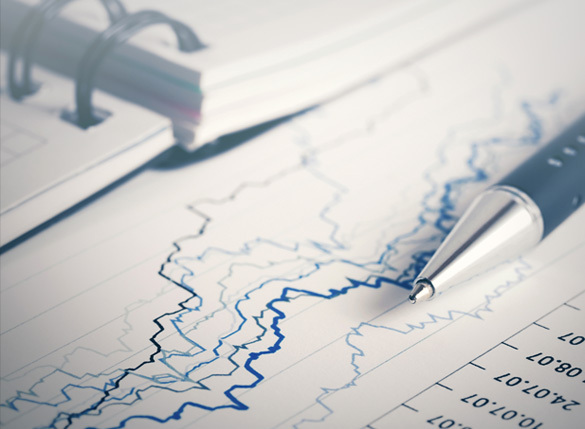 Instruments and trading strategies of the type described herein may involve a high degree of risk, and the value of such instruments may be highly volatile and may be adversely affected by the absence of a market to provide liquidity. The Churchill Capital Group, excluding Churchill Capital Australia Pty Ltd, may make markets in the instruments referred to herein but makes no commitment to do so in the future. The Churchill Capital Group and its directors and employees may hold such instruments, or options or rights on such instruments and may, as principal or agent, buy or sell such instruments. This material is proprietary to the Churchill Capital Group and may not be disclosed to third parties. Any unauthorised use, duplication or disclosure of this document is prohibited. The content has been approved for distribution in the UK by Churchill Capital UK Ltd who are authorised and regulated by the Financial Conduct Authority, and for distribution in Australia by Churchill Capital Australia Pty Ltd under authorisation by ASIC. For recipients in Canada, the information provided in this document is intended only for "permitted clients", as such term is defined in National Instrument 31-103 - Registration Requirements, Exemptions and Ongoing Registrant Obligations, residing within the Canadian provinces of Alberta, British Columbia, New Brunswick, Nova Scotia, Ontario, and Quebec. Your personal data are processed for emails management and supervision purposes by CHURCHILL CAPITAL SAM. 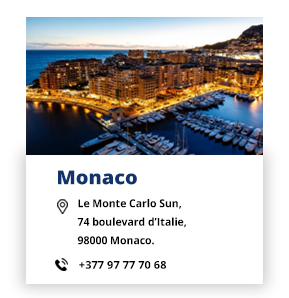 You may access or update your data, or object to their processing, by writing to: Compliance Officer, CHURCHILL CAPITAL SAM, 12 avenue de Fontvieille, 98000 Monaco. Please be advised that your data may be communicated to judicial, regulatory or administrative authorities legally authorized. Your data are also transferred to our IT hosting and backup subcontractors in the United States and Canada. Visit us on the web at www.churchillcap.com or on Bloomberg at: CCHL < go >. For permission to either CCHL on Bloomberg or an Internet Log-in and Password, please e-mail churchill@bloomberg.net stating which you would like access to. Copyright © Churchill Capital 2019. All rights reserved. Churchill Capital is looking for a motivated equity analyst to expand its research team. 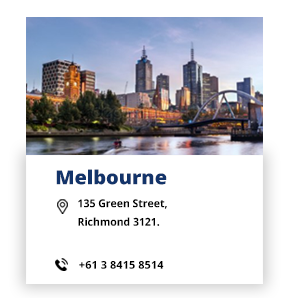 The candidate will be working in a team environment, dealing with institutional clients and our research team, while interacting with our salespeople and traders. The tasks will include: analyzing merger arbitrage, relative value and event-driven situations, performing fundamental valuations, preparing research notes, generating ideas, screening sectors and equities, reviewing legal and regulatory documents, covering clients' calls and requests and monitoring the internal database. Churchill Capital is looking to expand on its existing equity sales-trading team globally. We are looking to expand our core product of special situation or event-driven styles of investing and are thus looking for professionals that can bring to the table this diversification or add to existing infrastructure. Successful candidates would need to bring with them a transferable client base/relationships with a proven revenue stream and look to expand with our growing business. Opportunities exist to be based in any one of our global offices. Churchill Capital has been operating for a decade and has established a truly global business with strong balance sheet and infrastructure. Its global platform of multiple products will allow for cross product selling opportunities. Candidates have the ability to work in a flat hierarchy without politics and all individuals being contributors to the bottom line. Applicants should have at least 3 - 5 years experience in a similar role.